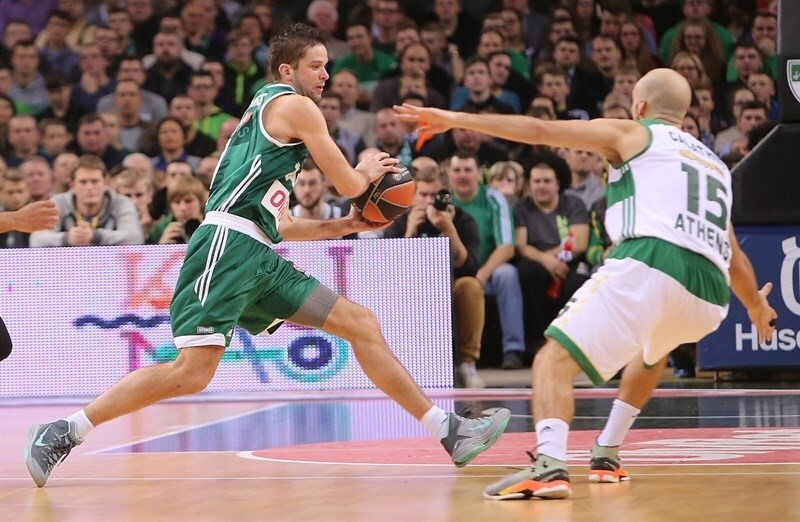 Panathinaikos Athens finished third in Group C by downing Zalgiris Kaunas 71-74 in the Lithuanian capital on Thursday. Panathinaikos was third with a 6-4 record, while Zalgiris was fourth at 5-5. Both teams had already qualified to the Top 16 before this game. 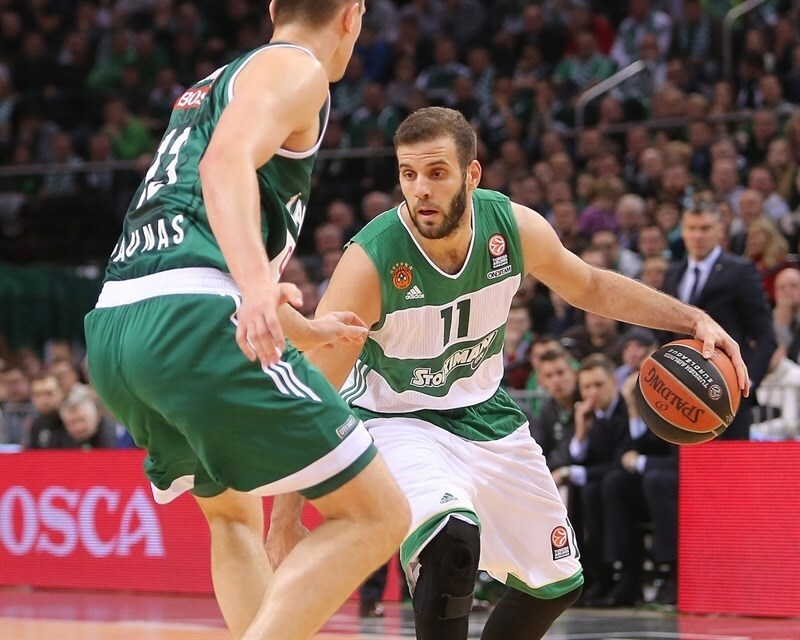 James Feldeine and Nick Calathes led the winners with 14 points. 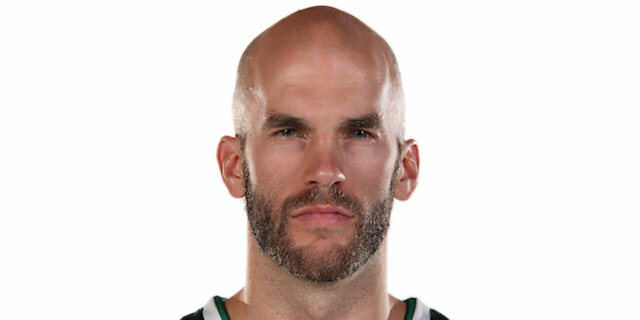 Sasha Pavlovic added 12 points and 10 rebounds for Panathinaikos. 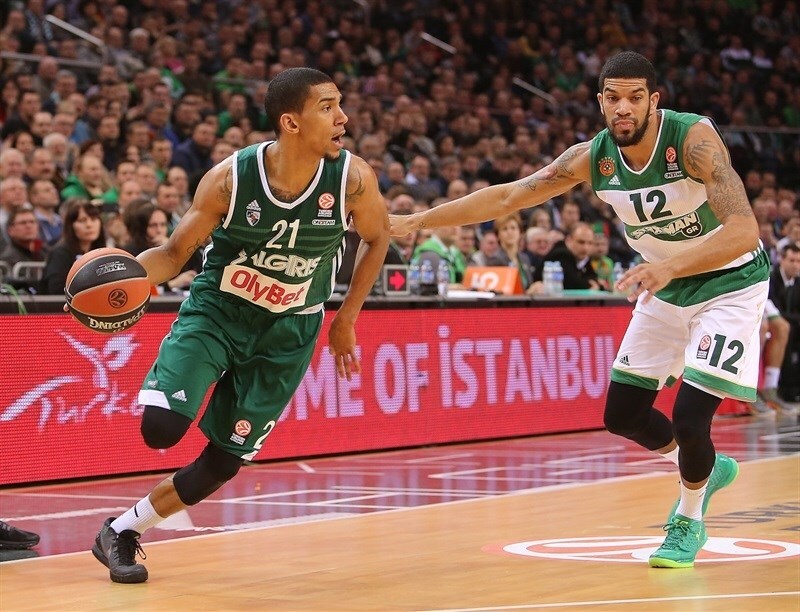 Olivier Hanlan led Zalgiris with 19 points. Paulius Jankunas added 13 and 11 rebounds for the hosts. Ognjen Kuzmic and Calathes shined early to give Panathinaikos a 16-21. Hanlan rescued Zalgiris and got help from Edgaras Ulanovas and Ian Vougioukas to give the hosts a 36-34 edge at halftime. A wild midcourt shot by Mantas Kalnietis boosted Zalgiris's margin to 58-52 after 30 minutes. 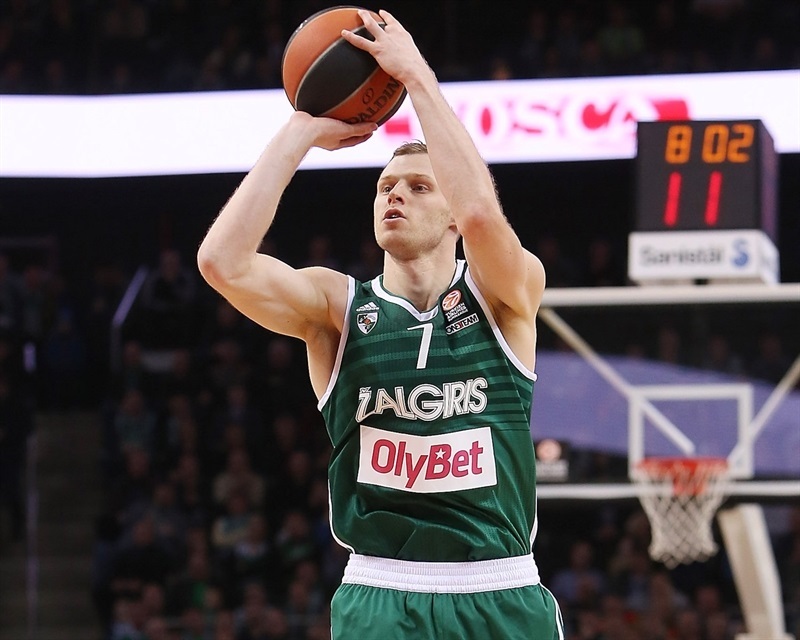 A three-pointer by Hanlan gave Zalgiris its last lead, 67-66. 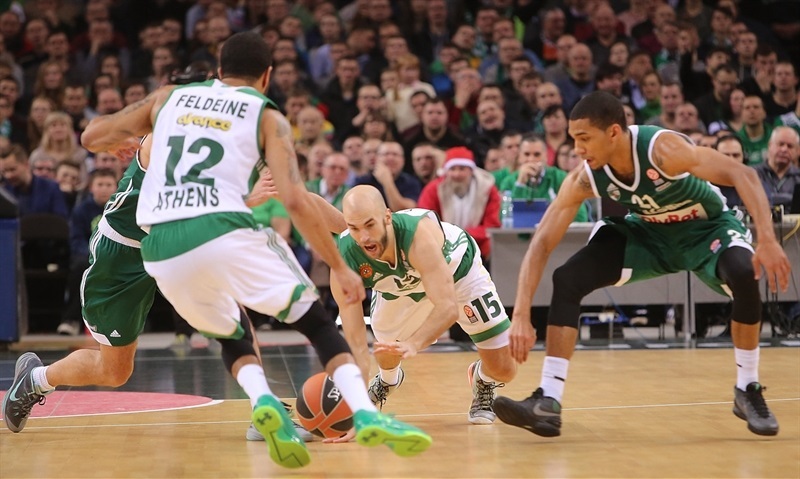 Feldeine stepped up in crunch time and a free throw by Dimitris Diamantidis gave Panathinaikos a 72-75 edge with 6 seconds left. Zalgiris found Brock Motum wide open in the left corner, but his shot hit the rim. Sasha Pavlovic got Panathinaikos going with a six-meter jumper and Ognjen Kuzmic added a put-back slam before Ian Vougioukas stepped up with a jump hook to get the hosts on the board. Pavlovic added to the lead with free throws. 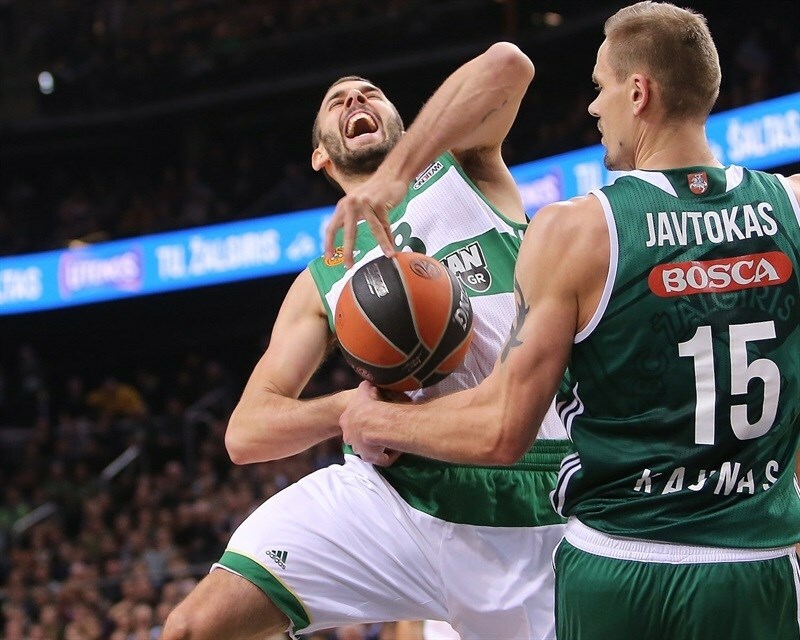 Panathinaikos excelled on defense, forcing Zalgiris to take off-balance three-point shots late in several possessions. Vougioukas fed Paulius Jankunas for a layup, but James Feldeine answered with a driving basket and soon added a three-pointer that prompted a Zalgiris timeout at 4-11. Marty Pocius shined with a driving layup, but Nick Calathes scored in penetration and Miroslav Raduljica gave the guests a 7-14 edge. After Jankunas hit his trademark triple from the top of the key, Calathes answered with a one-handed jumper in the lane. Free throws by Edgaras Ulanovas kept Zalgiris within 12-16. Raduljica sank a jump hook, but Jankunas downed a turnaround jumper and Olivier Hanlan brought the hosts within 16-18. A corner triple by Antonis Fotsis boosted the Greens' lead to 16-21 after 10 minutes. Hanlan took over with a wild driving layup early in the quarter, which Pavlovic matched with a two-handed slam. Panathinaikos kept powering the offensive glass - 6 in 13 minutes - but shots did not fall in now. 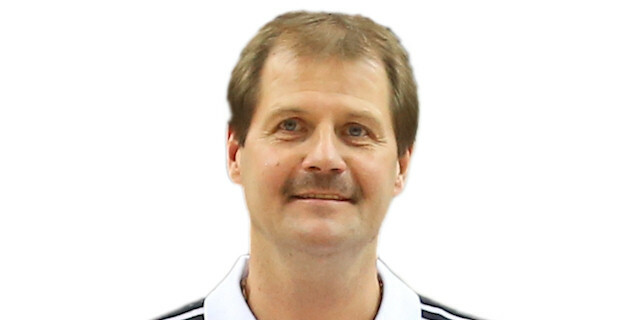 Meanwhile, a layup by Mantas Kalnietis and a fast break basket by Hanlan forced the guests to call timeout at 22-23. A put-back layup by Vougioukas completed Zalgiris's comeback. Hanlan swished a mid-range jumper, but Pavlovic and Calathes made free throws and James Gist added a dunk before Zalgiris stopped the game at 26-28. Vougioukas downed a running hook, but Gist continued to push Panathinaikos with an alley-oop slam and Raduljica restored a 28-31 edge. After Jankunas shined with a tip-in, Raduljica, Hanlan and Nikos Pappas split free throws. A wild three-point play by Ulanovas put Zalgiris back ahead, 34-33. After a free throw by Gist tied it, a driving layup by Hanlan fixed the halftime score at 36-34. Calathes struck from downtown immediately after the break and a layup by Kuzmic gave Panathinaikos a 36-39 lead. Zalgiris found a go-to guy in Lukas Lekavicius, who buried a corner triple and added a wild driving basket that put his team back ahead, 41-39. Kuzmic scored again and soon added a tip-in to restore a 41-43 Panathinaikos margin. Pocius scored in penetration and banked in a close shot to provide another lead change, 45-43. After Pocius made free throws, Calathes beat the shot clock with an off-balance jumper. A three-pointer by Lekavicius boosted the hosts' lead to 49-45. A dunk by Jankunas soon forced Panathinaikos to call a much-needed timeout at 51-45. Calathes rescued the Greens with a bomb from downtown and a free throw by Jankovic brought his team within 51-49. Jankovic scored in penetration, but Hanlan nailed a stop-and-pop jumper and a close basket by Brock Motum gave Zalgiris a 55-51 lead. 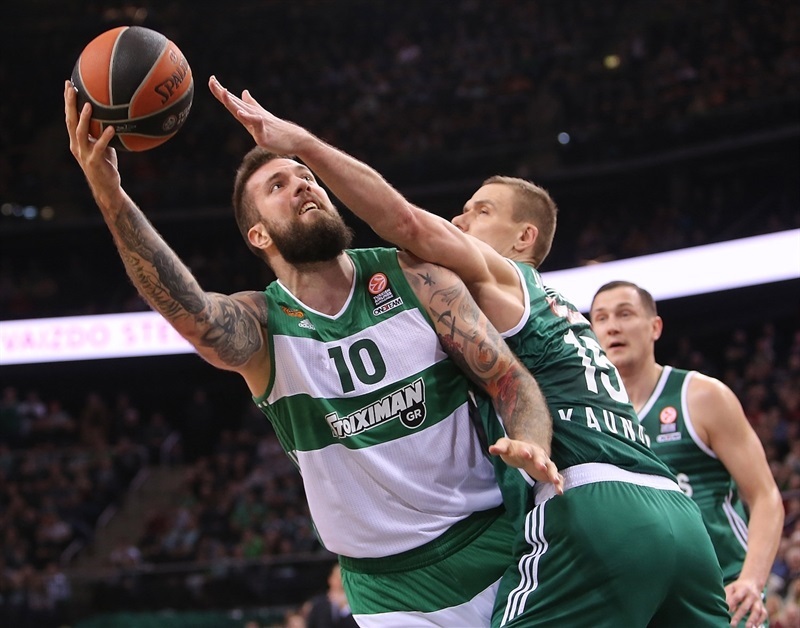 Raduljica split free throws but Kalnietis beat the third quarter buzzer with a midcourt shot that ignited the crowd at 58-52. Both teams struggled to score early in the quarter until Diamantidis, who had been scoreless until this point, struck from downtown. Hanlan found Robertas Javtokas for an alley-oop layup but Feldeine matched it with a close basket to close the gap to 3. Fotsis downed a triple in transition, which resulted in Zalgiris calling timeout at 60-60. Feldeine took over with a fast break slam that Hanlan matched with a six-meter jumper. After Pavlovic buried a catch-and-shoot jumper, Vougioukas scored in traffic. Free throws by Diamantidis gave the Greens a 64-66 edge with over four minutes left. Hanlan took over with a big three-pointer, but Feldeine immediately answered from downtown. Jankunas scored again, but Pavlovic buried a corner triple. A free throw by Hanlan made it 70-72. Vougioukas split free throws and Feldeine drew a foul with 13.1 seconds left. He made both free throw attempts and Diamantidis hit 12 with 6.3 seconds to go. Zalgiris managed to put the ball in the hands of Motum with plenty of space to shoot from downtown, but he missed. "We are sad because we couldn‘t beat Panathinaikos and avenge the big loss in Athens. We wanted to finish the group stage with a victory, make our fans happy and grab third place in the group. I wanted to see more energy and aggression from my team. We let our opponents score easy second-chance points and it was hard to fight, but we tried to do our best. However it wasn‘t enough to win tonight." "It was a great game. It‘s an honor to be here in Kaunas, a Mecca of basketball. Of course, I‘m happy that we were able to win here. Stable defense was a key reason why we grabbed a victory. The game was tough, but we have enough experience to play successfully at the end. When two strong teams meet each other, you can‘t shoot free throws so bad. We have to improve that because we missed 10 free throws tonight. So we have to do better job at the line." "It‘s disappointing because we didn‘t show our real face. We didn‘t do everything that coach asked before the game. We needed to show more aggression in defense and offense. Panathinaikos played well at the end of the game and that was a key reason why we lost. I wanted to give more for my team, but my performance wasn‘t good." "We knew that it was going to be tough game. They’re a good team. They have amazing fans and are well coached. They also have some veterans and know how to play. 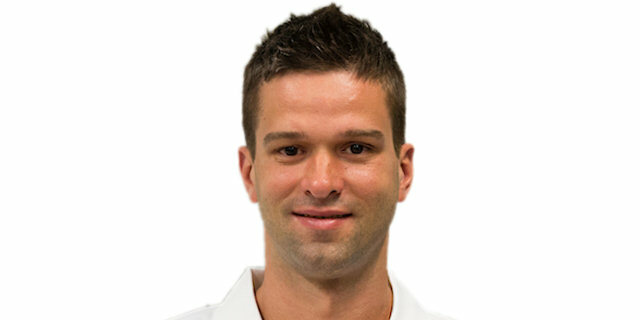 Every game we play better and better, so we are improving and ready to fight in the Top 16."